It was in Washington, DC that Chef Vikram Sunderam really found his purpose. Raised in Mumbai, Sunderam worked in the kitchen at the Taj Mahal Palace and at Bombay Brasserie in London before making his way to the stunning Rasika in Washington, DC. Opened more than a decade ago, today Rasika (whose name means “flavours” in Sanskrit) still ranks among the best restaurants in the city. Across two locations, the restaurant’s warm hospitality, expansive wine programme, and vibrant brand of Indian fine dining have made it a winner. But Rasika isn’t just a metaphorical winner. Chef Vikram Sunderam earned a coveted James Beard Award for Best Mid-Atlantic Chef in 2014; since then, he’s done everything from cook for Indian Prime Minister Narendra Modi to work on the soon-to-be-released Rasika cookbook. 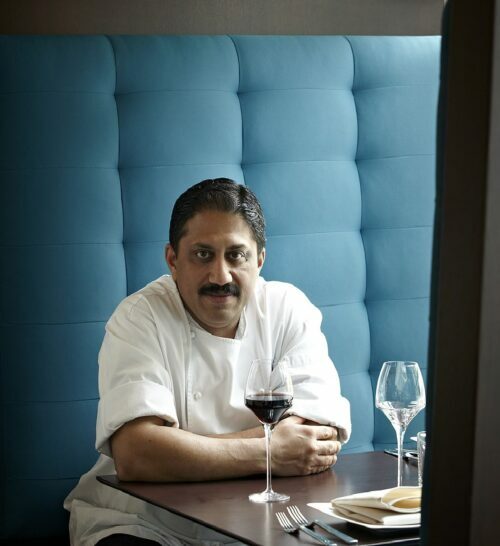 We caught up with Chef Sunderam to learn more about Rasika’s behind-the-scenes creative flair. Read on for the inside scoop (and for details about Bindaas – Sunderam’s brand new restaurant). Greaves: What drives you as a chef? 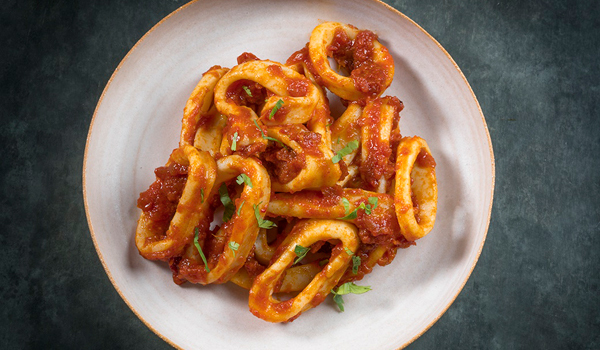 What culinary secrets did you learn growing up in Mumbai? Chef Vikram Sunderam: ‘My philosophy is to work sincerely, honestly and to the best of my ability. The rest is up to God. It’s the drive to excel and constantly improve that keeps me going. Complacency is a chef’s downfall! At Rasika, so-called ‘modern Indian cuisine’ is on the menu. How do you define that? You’ve worked in London and Washington, DC. What have been the challenges of working in both cities? Is there a signature dish at Rasika that you’re especially proud of? 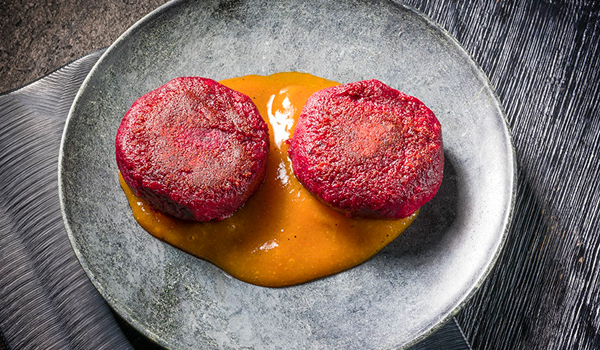 Has the perception of Indian food changed globally, as chefs continue to innovate? Where are your favourite places to eat when you’re back in Mumbai? Do you have any tips for readers who’d like to cook Indian recipes?